Here at Truedor we offer a wide range of cheap composite doors with multiple options to choose from. There's an extensive variety of colours and shades to choose from, with bespoke colours from the RAL colour scheme available on request. 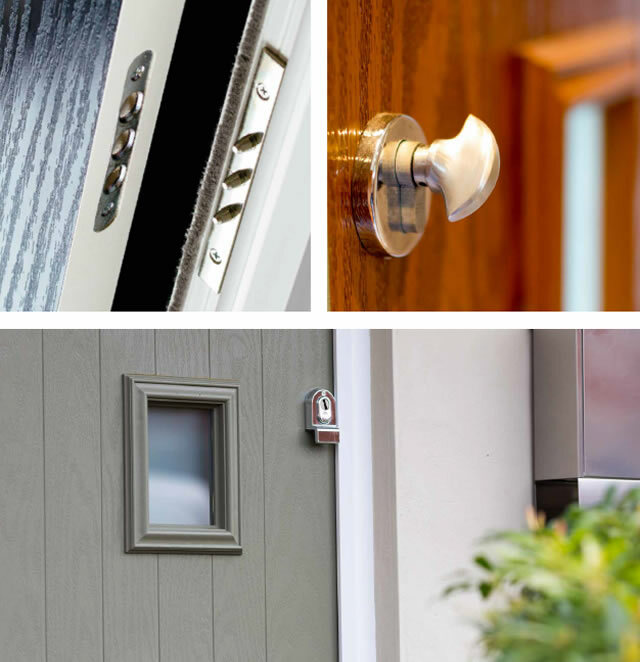 We also offer the additional accessories to go with your cheap composite doors, allowing you to specify exactly how you'd like your door to appear. Why Choose Our Cheap Composite Doors? There are many reasons why you should choose us when you're looking for cheap front doors: we go the extra mile with the small details rather than cutting corners to save ourselves some money. Our cheap composite doors all have the excellent levels of ethics in their production; we ensure to recycle 100% of PVC and timber offcuts, sawdust, mixed scrap metal, cardboard, paper, polythene and ink cartridges, so you can rest assured that you're investing in a product that's been made with the environment in mind. 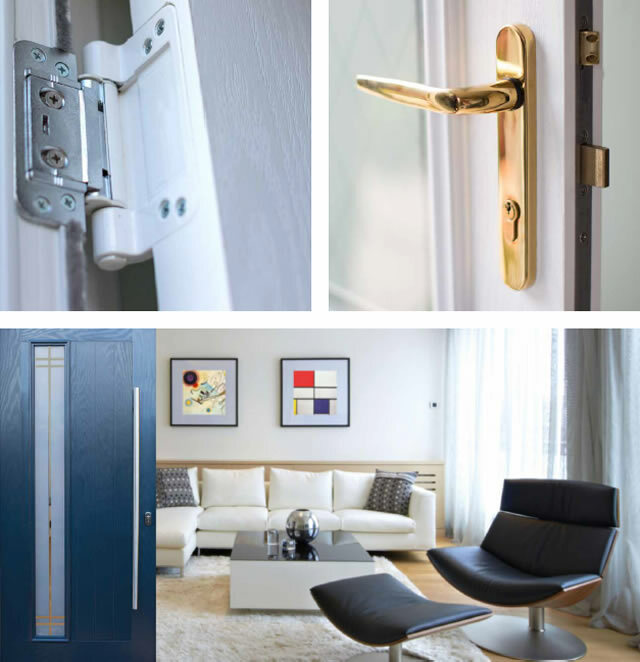 We also know the importance of security in your home, which is why we make certain that no safety is compromised with our cheap doors; we always meet the requirements of PAS 23/24, and are tested in accordance with BS EN ISO 9001 Quality Assurance. You can sleep soundly at night in the knowledge that our cheap composite doors are created with the best quality locking systems available.